If you couldn’t tell, I love Buddha Bowls. I have my semi-famous Vegan Buddha Bowl, my Curry Chickpeas Buddha Bowl, and now this Winter Buddha Bowl. The reason I love these meals-in-a-bowl so much is probably because they’re what I eat most often. 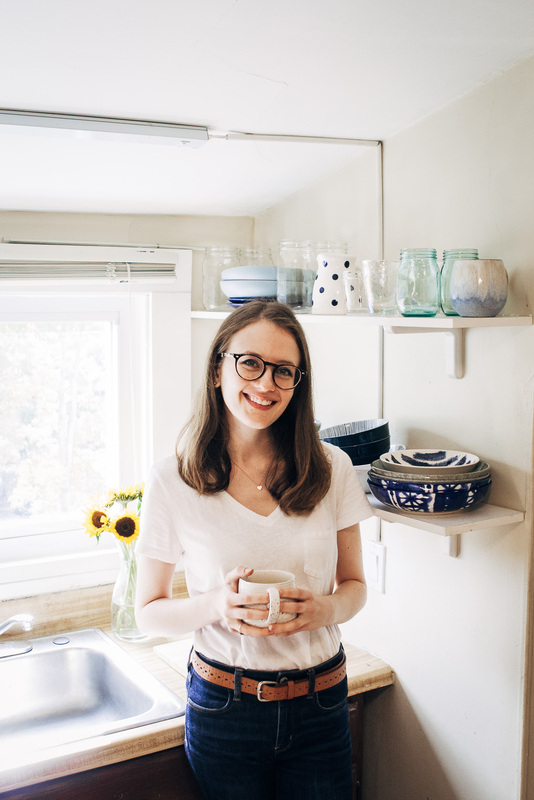 I hadn’t really heard of “bowl food” until I went vegan, but when I discovered them, it was one of those “Where have you been all my life?! !” moments. It’s just so easy to throw whatever you have in the fridge in the biggest bowl you have and chow down. Most of the time, my bowls consist of some sort of greens, a carb (oftentimes pasta), some roasted veggies, topped with nuts and seeds, with either a homemade sauce or a vegan salad dressing. But you didn’t come here to read about what I like to eat, right? Let’s talk Winter Buddha Bowl. When I was developing the recipe for this bowl, I knew I wanted to create something vibrantly colorful in contrast to the bleak winter landscape outside. But how to make your couscous pink?? The answer is simple —> shredded beets. You just toss them in with the couscous and the beet juice turns everything a pink!! You could try this trick with any neutral colored food, really – get your kids to eat cauliflower by turning it pink! The possibilities are endless. Then, we have some other winter produce staples – carrots and kale – to round out the bowl. Topped with a mouthwatering herby tahini sauce, you’ll gobble up this bowl before you even have a chance to take a picture for Instagram (this may or may not have happened to me….). I hope you all love this Winter Buddha Bowl as much as I do!! This winter buddha bowl features the best of winter produce - including kale, beets, and carrots - topped with a mouthwatering herby tahini sauce! Wash and slice the carrots into rounds. In a bowl, toss with olive oil, smoked paprika, and salt and pepper. On a baking sheet, bake carrots for 20 minutes, or until softened. When done, let cool and set aside. While carrots are cooking, bring a pot of water to boil. Once water is boiling, add in couscous and cook like you would pasta, for as long as the package indicates. When done, drain water from couscous and put it back in the pot. Add in shredded beets, olive oil, lemon juice, salt and pepper, and mix well. Taste and adjust seasonings as needed. Set aside. In a blender, combine all sauce ingredients. Blend on high until smooth and creamy. Take out two large bowls. Portion out half the couscous and carrots into one bowl, the remaining halves in the other. Add in as much falafel and greens as you like. Top everything with the herby tahini sauce, and garnish with pumpkin seeds and sesame seeds if desired. 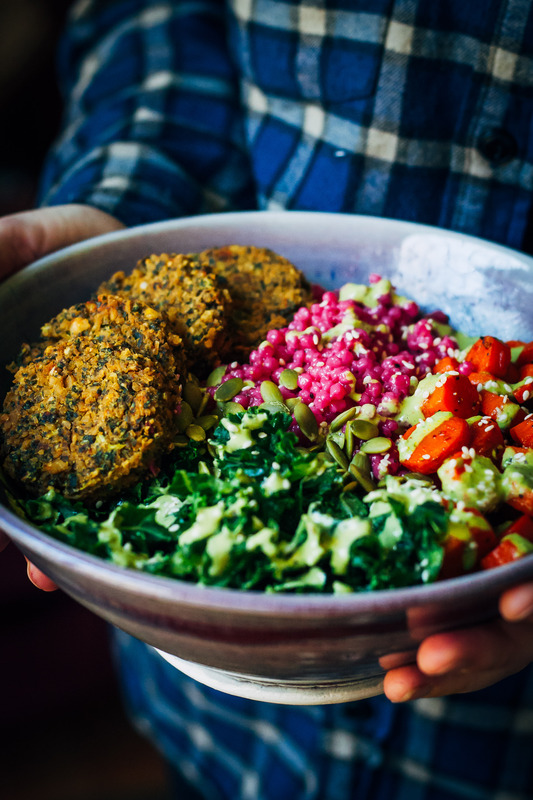 The recipe for the winter kale falafel can be found here. 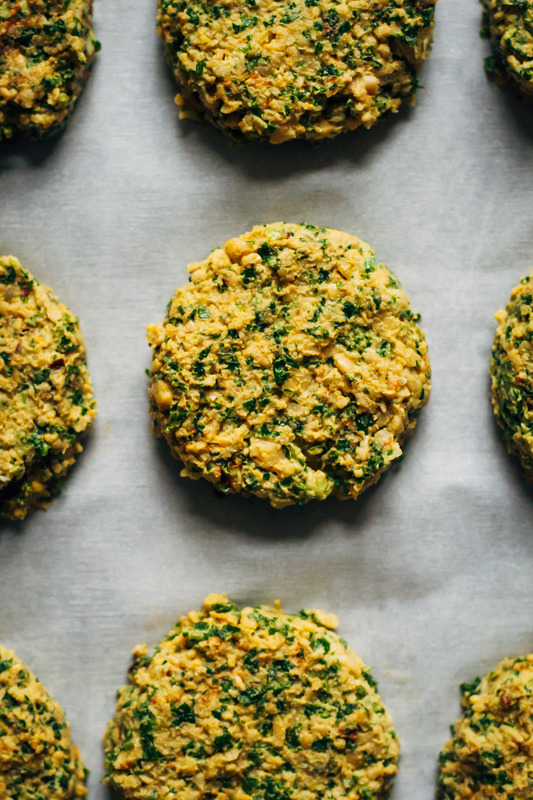 But if you don't feel like making falafel, no worries - you can use store-bought or just omit. If using kale, be sure to "massage" the leaves with a little lemon juice and olive oil before serving - it tenderizes the greens and makes them much easier to digest! Any other greens would work too, like spinach or a mesclun blend. I honestly don’t use beets enough (and I should! ), so this is something I need to try in the new year! I also need more falafel in my life, because DUH. I want to dive face first into that bowl!! I love your bowl recipes! I’ve tried your curried chickpea bowl and can’t wait to get this one on the menu! So full of flavour! 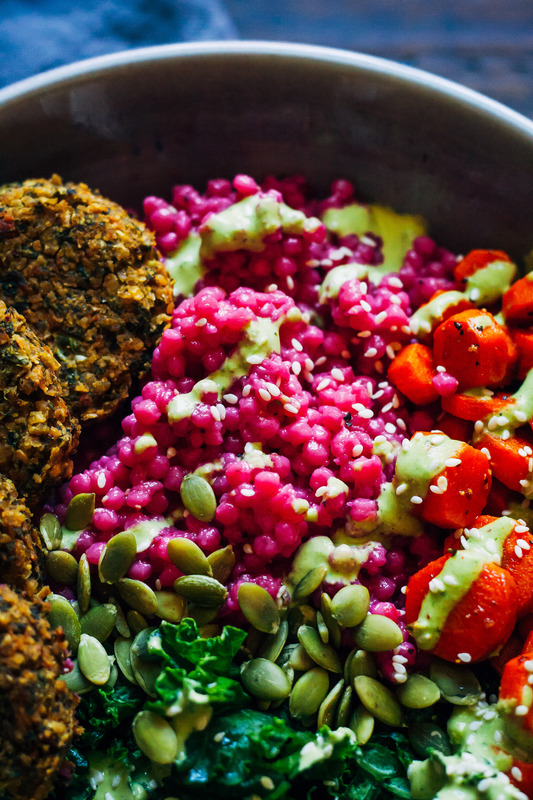 Food in a bowl is the best<3 and this is such a pretty & colorful one :) the use of the beets to turn the couscous pink gives me sooo many ideas! PINK couscous!! That looks and sounds so good!! This looks beyond delicious!! Such a gorgeous bowl of goodness! 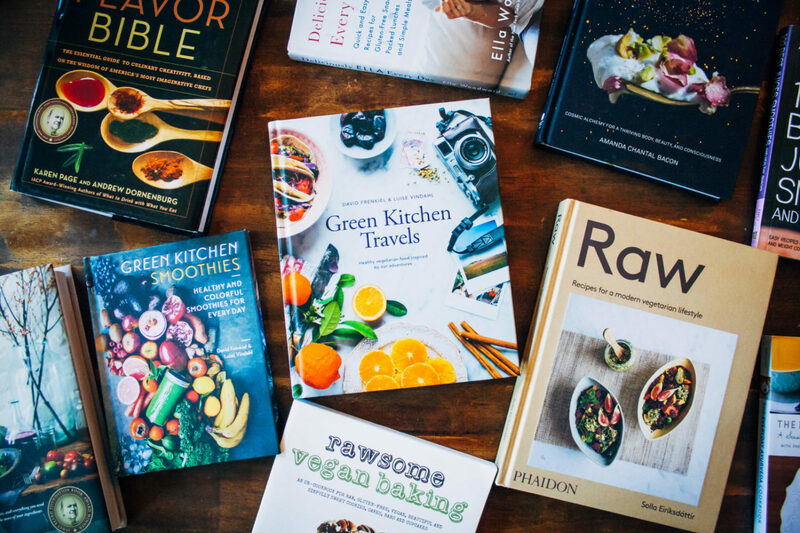 And thanks for reminding me – a few years ago I often used to make a salad with quinoa and cooked beets, but had almost forgotten about that trick! Happy new year Sarah! 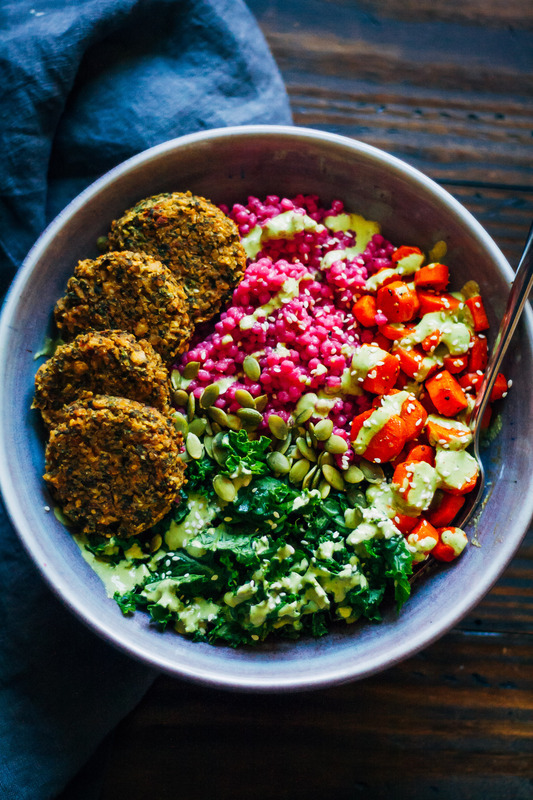 What a beautiful buddha bowl (and perfect start to the New Year! )….such a beautiful mix of colours and tastes! This sounds so yummy! I’m going to make it with quinoa. I can’t wait for the falafel part! love love love! What a beautiful, healthy meal. Can’t wait to try it! 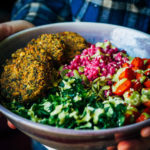 This looks so tasty, The thought of falafel and the buddha bowl makes my mouth water and the salad greens will add some more crunch, which you know I love. Can’t wait to try it! How much did the ingredients cost? Just made this and it was amazing!! Loved the flavors! !